In 2014, Getty Publications announced the launch of its Virtual Library, where readers can freely browse and download 325 art books from the publisher’s backlist catalogue. The Virtual Library consists of texts associated with several Getty institutions. 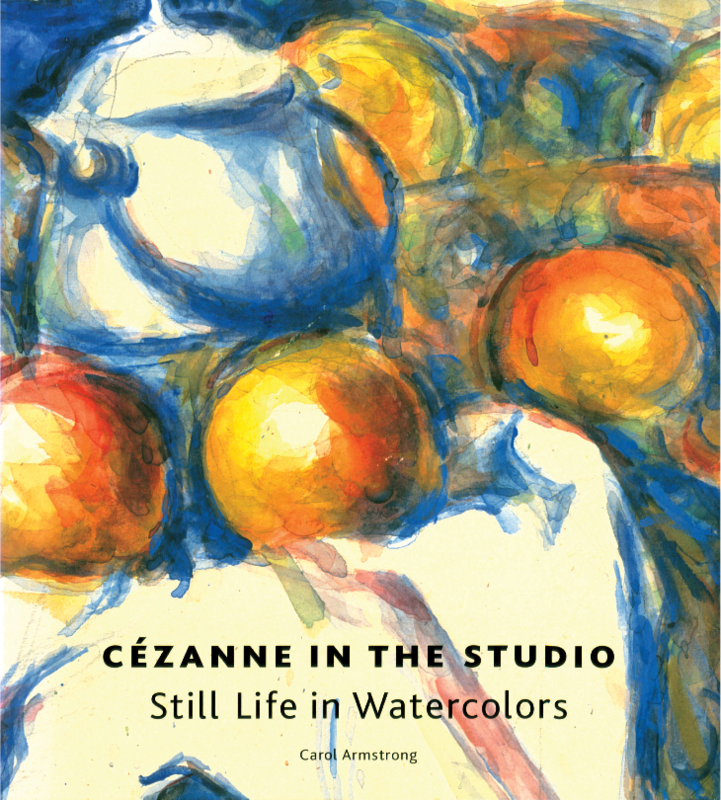 Readers can view extensively researched exhibition catalogues from the J. Paul Getty Museum, including Paul Cézanne's late-life watercolours, when the painter raised the still life to a high art (Cézanne in the Studio: Still Life in Watercolors, 2004), as well as the woefully underappreciated Flemish illustrations of the 15th and 16th centuries (Illuminating the Renaissance: The Triumph of Flemish Manuscript, 2003). 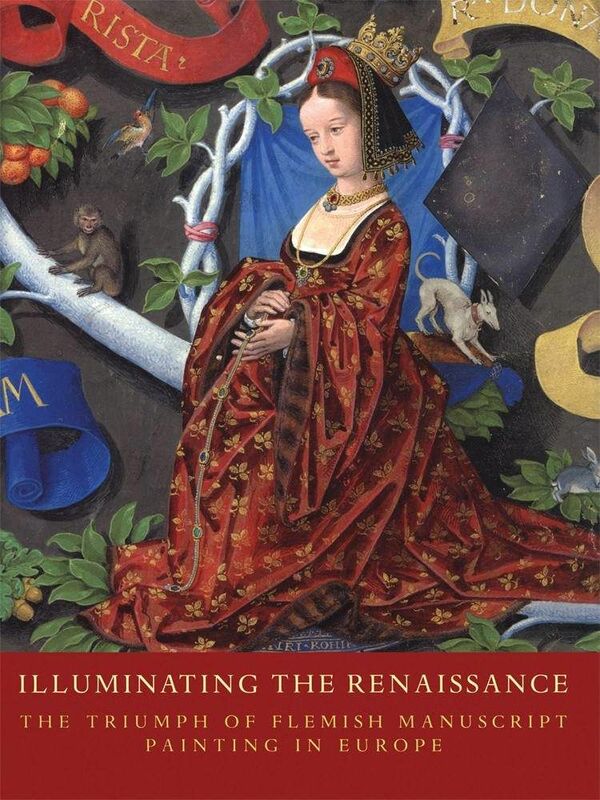 The collection also contains detailed treatises on art conservation from the Getty Conservation Institute, and scholarly works from the Getty Research Institute, both of which include a multitude of books on specialized topics. Fancy reading about the relationship between Peter Paul Rubens and Jan Brueghel the Elder, the two legendary 17th century painters who lived in the Netherlands’ city of Antwerp? There’s a book on that. Intrigued by all the prostitutes in French impressionism? Try Painted Love: Prostitution in French Art of the Impressionist Era (2003). Perhaps you’re partial to ancient vases, and have already read The Colors of Clay (2006), Pots & Plays (2007), and Greek Vases (1983)? Don’t worry, the Getty’s virtual library has at least 8 more vase-oriented books. All of the Getty’s virtual library volumes are available in a downloadable PDF format. If you're looking for more free art books, please explore the resources in the Relateds below. Note: An earlier version of this post appeared on our site in January 2014.